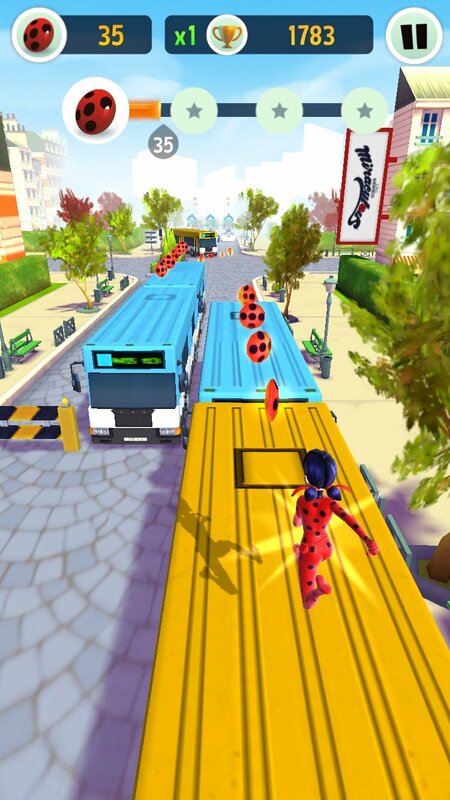 The cartoon series Miraculous Ladybug now has its own official game called Miraculous Ladybug & Cat Noir. 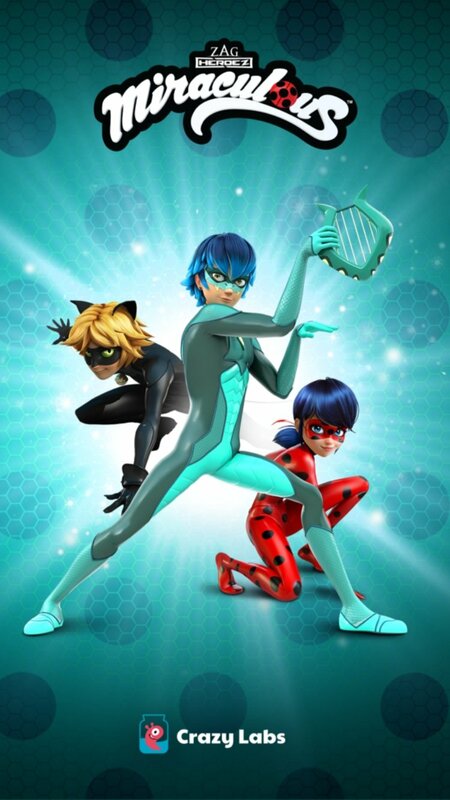 It's an endless runner in which we'll control its two main characters, Marinette and Adrien, who combine their usual teenage life with their secret identity as superheroines. 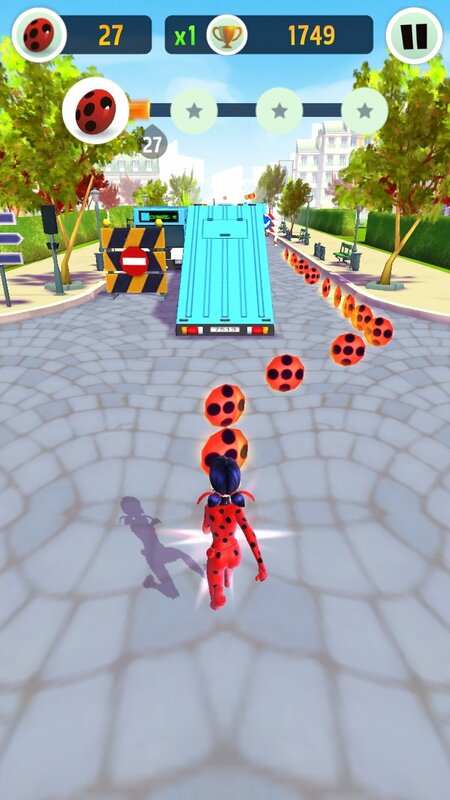 In this game, we'll have to protect the city of Paris and for such purpose, we'll explore its streets and alleys in a frenetic race in which we'll have to dodge all sorts of dangers and obstacles whilst we collect coins and different special objects. 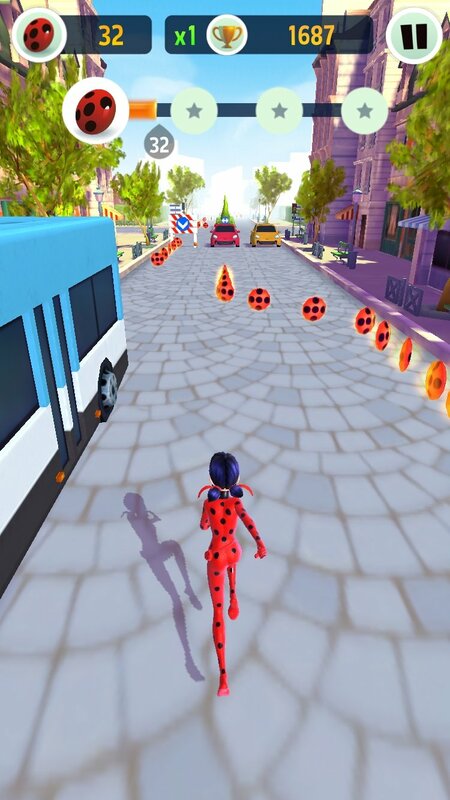 A game similar to Subway Surfers and Talking Tom Gold Run. Run around the streets and alleys and jump from rooftop to rooftop depending on the character of your choice. 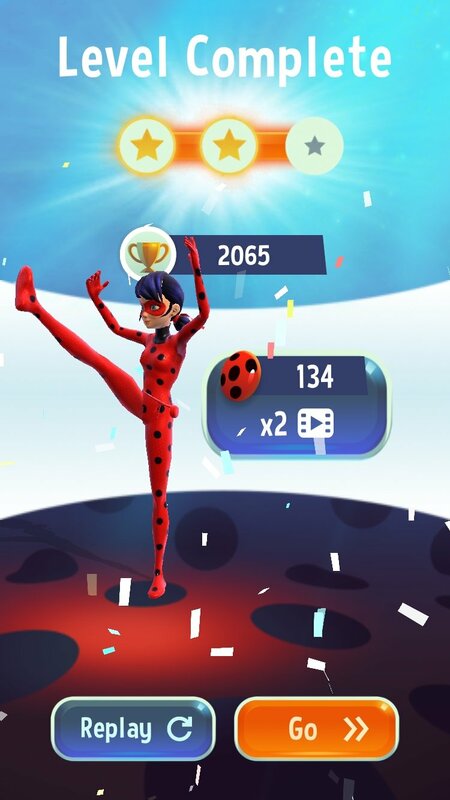 Play Marinette as Ladybug and with Adrien as Cat Noir. Collect coins and all sorts of surprise objects. Pick up boosters to enhance your powers. Face up to different enemies. This anime has become a great hit in several countries and its main characters have plenty of fans all over the world. To such an extent that the premiere of season 2 is much awaited. However, in the meanwhile, you'll have to settle for this video game.